Get your swank mode on with the style tools from Megaga. 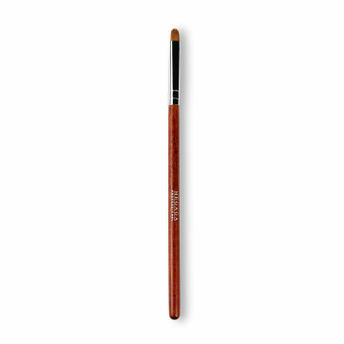 Make your lips appear fuller and polished with Megaga Lip Liner Make Up Brush. The super soft bristles fill the contours of your lips without being harsh on them.